There are many types of boats, from simple rowboats, canoes and sailing dinghies up to extremely large (and expensive) megayachts. 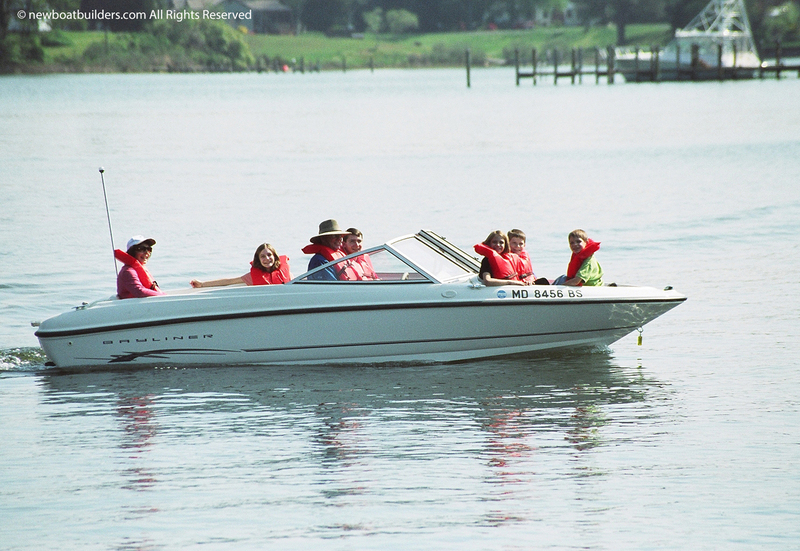 A general knowledge of different boat types is important to the new boater. 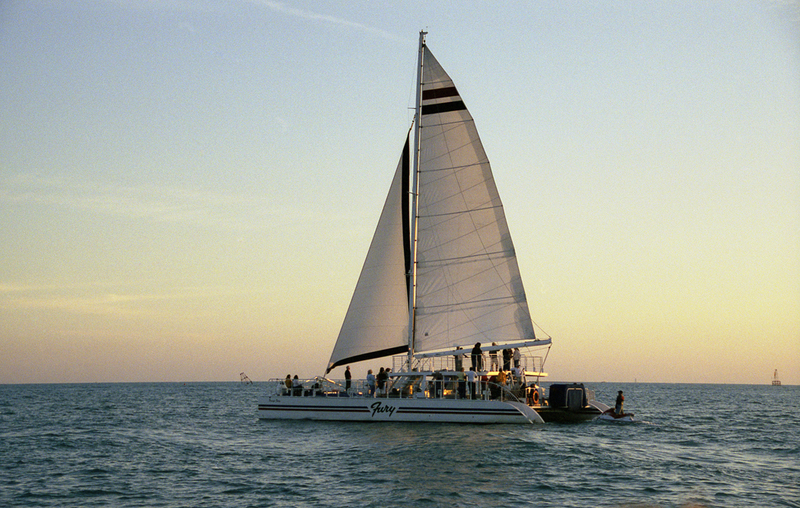 Selecting the right boat for the activity you want to engage in will make your experience much more enjoyable. A trip to a boat show will reveal the many choices available. 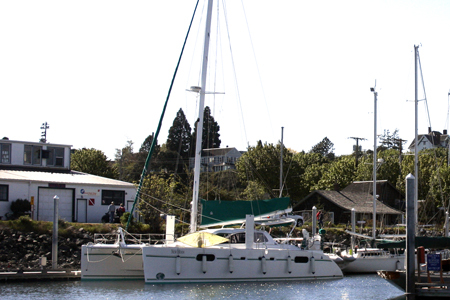 Another good way to see different types of boats is a walk through a marina. However, be aware that many marinas have gates that are locked to non-members. If your interest is small boats go to a launch ramp on a weekend. You will see all types of boats being launched or retrieved. Of course you can find all kinds of boats on the internet. (See References at the bottom of this page.) 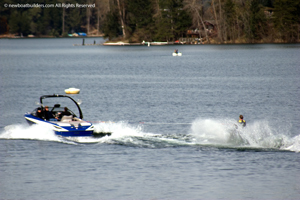 There are many sites devoted to recreational boats, that usually have forums where you can ask questions. Most boat manufacturers have a web site. Like cars, each boat brand has it's devotees and detractors. This is a good way to discover any problems with a brand and what people like about a particular boat. 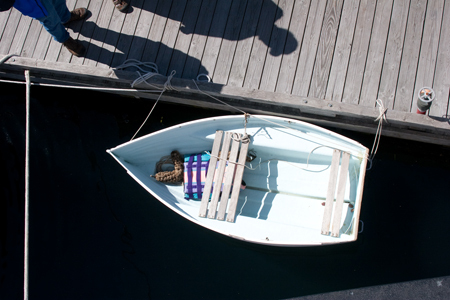 Manually propelled: such as canoes, kayaks, rowboats, paddle boats, etc. 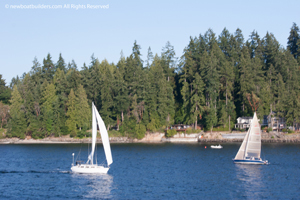 Sailboats: boats propelled primarily by sails. 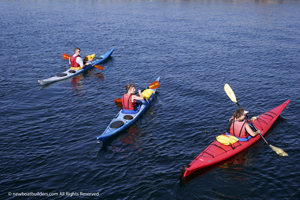 Canoes, kayaks, rowboats, paddle boats, sculls and shells (racing boats), boats that are poled (used in shallow water), small inflatable boats. Drift boats might fall in this category. Even standup paddle boats could be included. Each of these boat types can be made in different configurations. 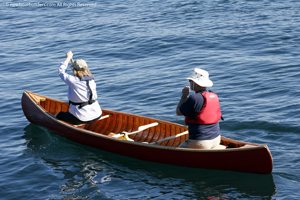 For instance canoes can be built as, expedition (or cargo) canoes, river canoes, recreational canoes (the most common), whitewater, racing canoes, fishing canoes, and square stern canoes that can accept an outboard motor. 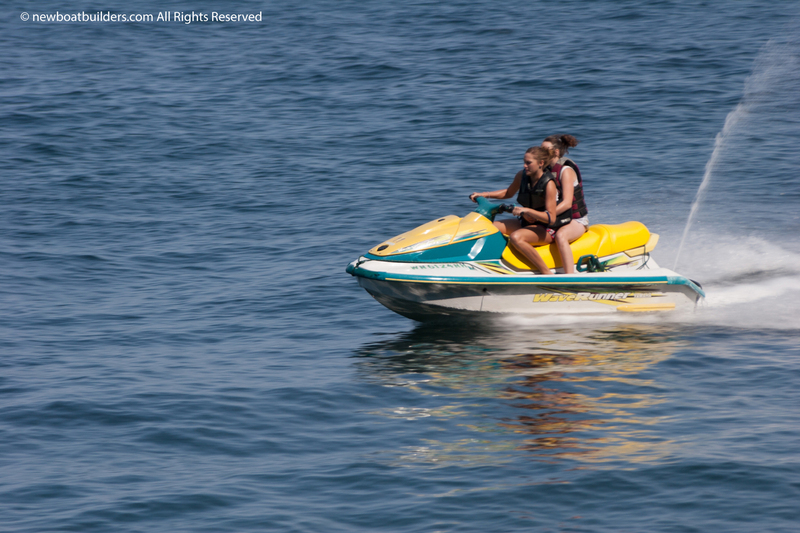 Probably the most common manually propelled boat is the simple dinghy. 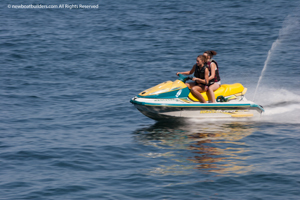 Often these can be rowed or sailed, and some can have a very small outboard; usually two hp or less, or an electric motor. 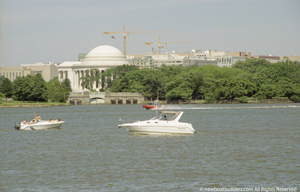 In addition there are peddle boats or also known as paddle boats. The difference is simple. A peddle boat used peddles, like a bicycle to turn a propeller. A paddle boat uses the same, but drives a small paddle wheel beneath the boat. 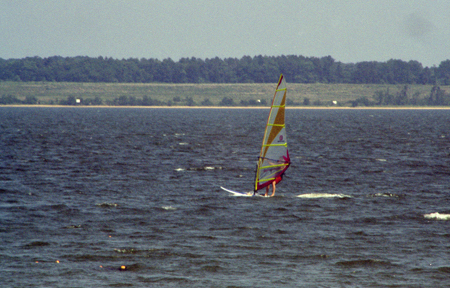 These type of boats are often seen for rent at beaches and on small lakes. In any case, if the boat is propelled by a human it is a manually propelled boat. Drift Boats as mentioned above, are very popular on western rivers for fishing and whitewater river running. As their name indicates they are used to drift down the river. 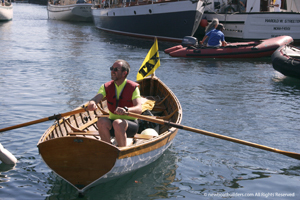 They usually have oars, but some have been adapted to use small outboards. 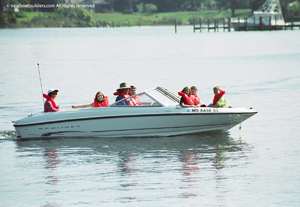 Family runabouts, combination fish and ski boats, and general all around utility type boats. Usually trailerable. 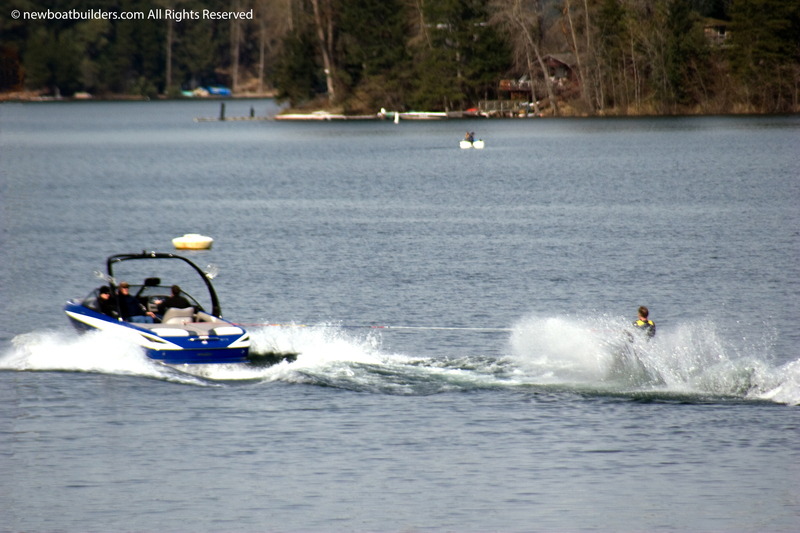 Ski and wake board boats. Bass boats. Very low profile, fast and broad of beam with pedestal type seats. Usually trailerable. 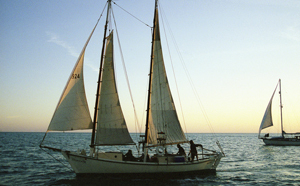 Other types of fishing boats, such as offshore fishermen, flats boats, and boats used for fishing salmon and other ocean fish. Jon boats. 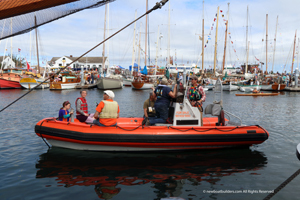 Very distinctive square bow and stern, flat or slightly curved bottom, simply built. Primarily for use on small lakes or streams, and shallow water. Usually built of aluminum. Very basic. Outboard powered. Trailerable. 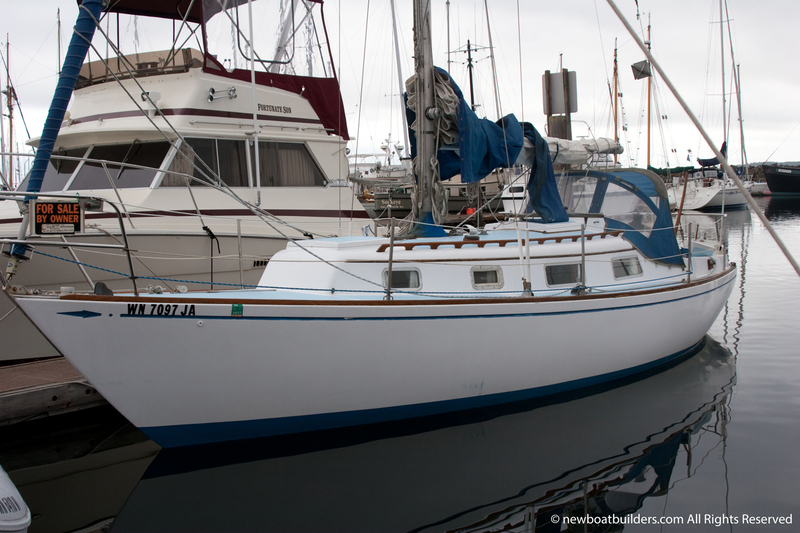 Usually inexpensive compared to other boats the same size. These are so common they are almost ubiquitous. Center console offshore type boats for fishing in the ocean usually many miles offshore. 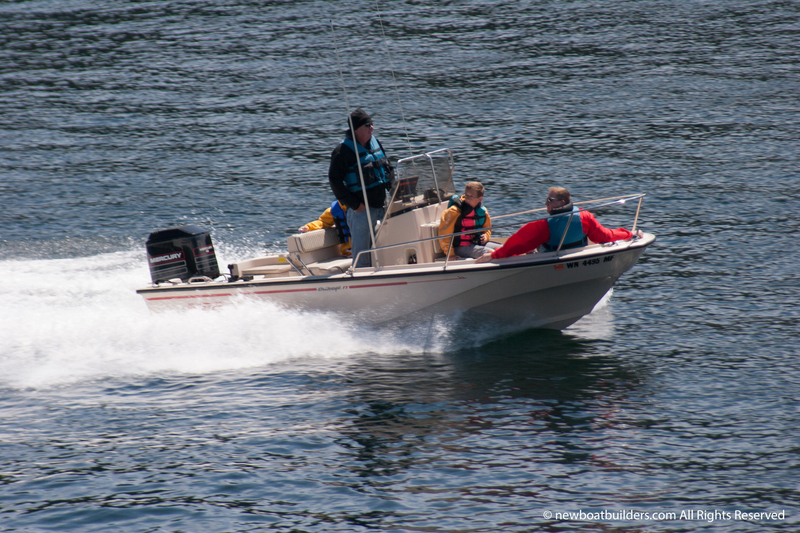 Generally fast (not as fast as bass boats) and outboard powered. Trailerable with a truck. 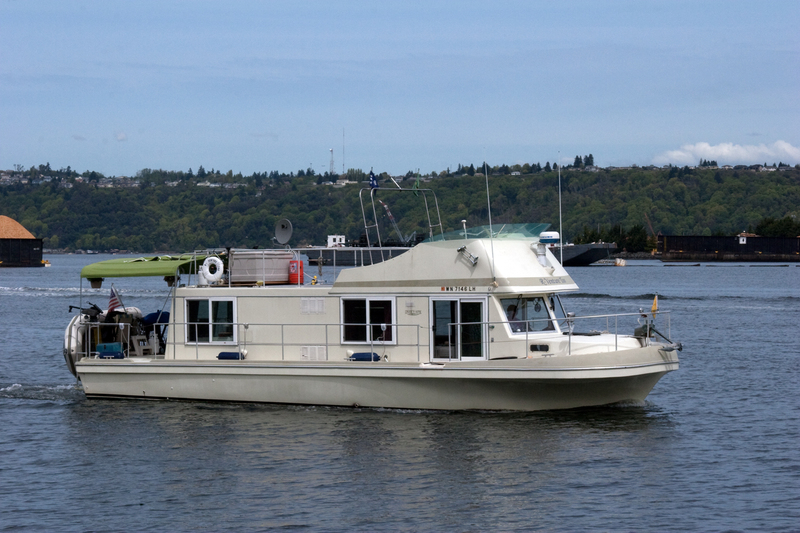 Small Cabin boats with minimal accommodations. Just a place to get out of the weather, lay down, maybe a portable toilet, and a sink. Trailerable. 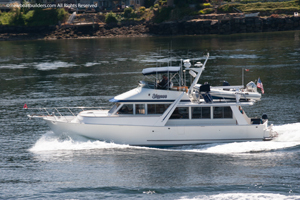 Larger cabin boats, usually inboard powered with sleeping accommodations, an enclosed head (toilet facilities) a galley, and a table for dining. Can be used for overnight trips or even for several days or longer. May not be trailerable. Usually kept in the water at a marina. 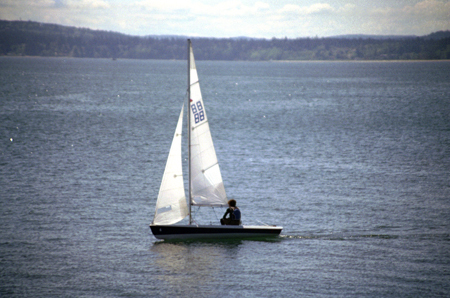 Sailing dinghies: Smaller boats usually anywhere from eight feet to twenty feet long, propelled with one or two sails. They have a centerboard or daggerboard as a keel and use humans for ballast. Many are raced and there are many racing one-design classes. All the boats in a one-design class are built exactly alike. 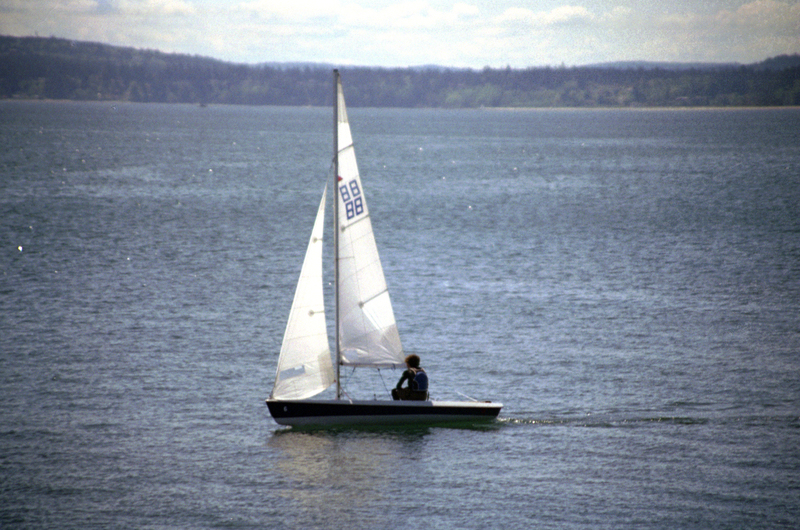 Thus the racing depends on the skill of the crew and not the design of the boat. 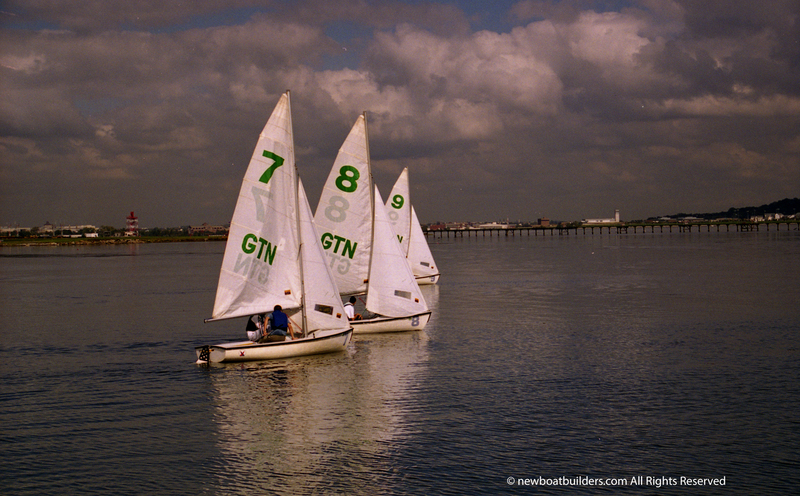 There are dozens of different classes of racing sail boats from the eight foot Penguin to boats in the twenty foot range. But, because of their size they are all considered sailing dinghies. 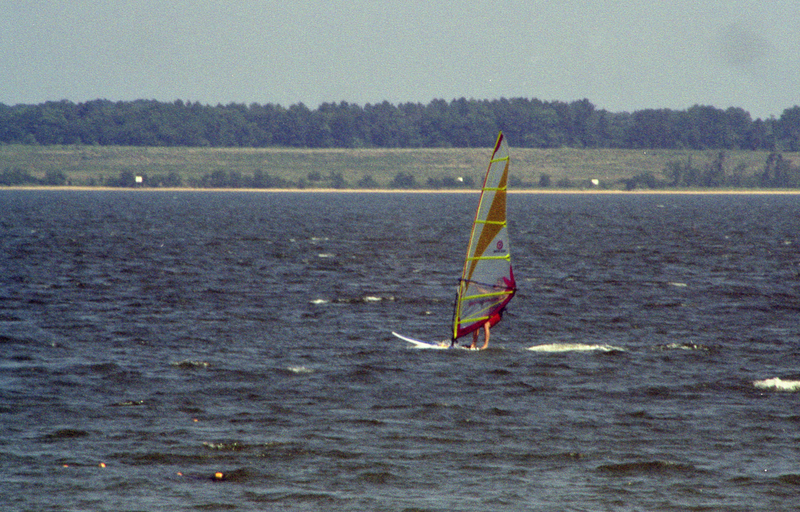 A few of these are raced in the summer Olympic Games such as the Finn, the 470, and the Laser. 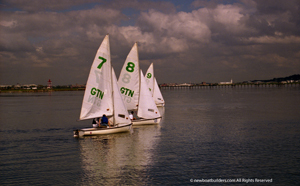 Larger Sailboats: Usually these boats have a cabin with accommodations. 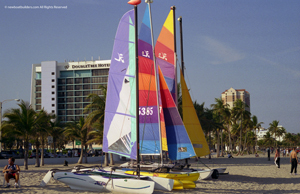 However, there are a few larger sailboats that are used primarily for racing that do not have accommodations, but they are the exception. Most have an auxiliary engine for use getting in and out of the marina, charging batteries and making progress when there is no wind. Most have diesels. Some smaller boats may have an outboard as an auxiliary and some have inboard gasoline engines, although they are not common. The reasons being 1. They are not run frequently which is not good for gas engines, affecting reliability, 2. gasoline has hazards which are not welcome on cruising boats, and 3, diesel fuel is more readily available in remote places. Advantages to multihulls: They are speedy compared to other sailboats of the same length, and they are wide so they are very stable. 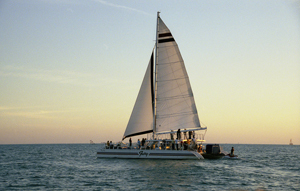 The large cruising catamarans and trimarans have a lot more room inside compared to single hulls of the same length. What is a yacht? 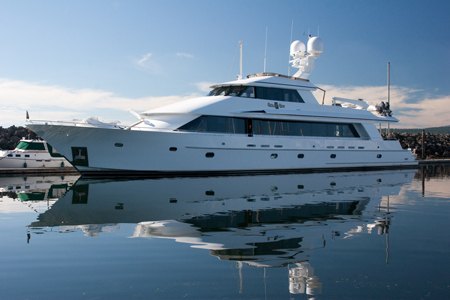 Technically any privately owned recreational boat can be called a yacht, because the definiton of a yacht is a privately owned boat used for the owners pleasure. But most authorities don't refer to small boats much under 30 feet as a yacht, and when most people think of a yacht they think of rich people with big expensive boats. 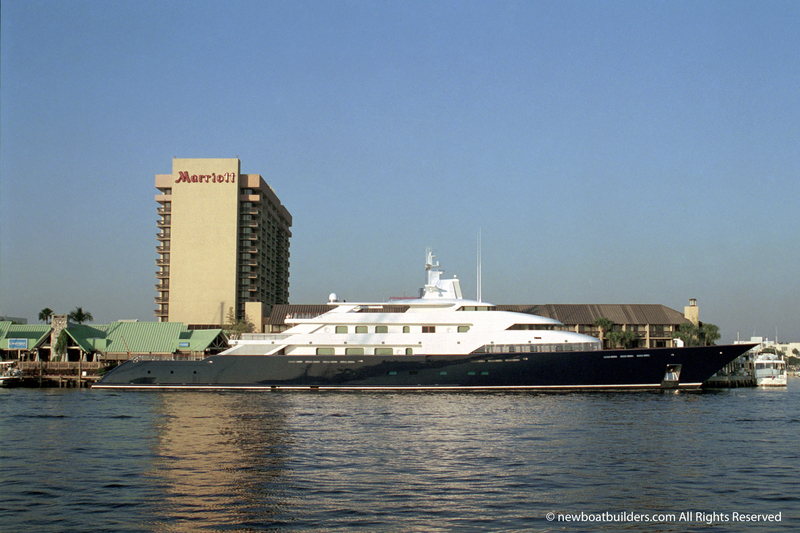 The yacht to the right, the Limitless, was when built, one of the largest in the world. But it has since been surpassed. Unfortunately, it was destroyed by fire in 2017. This photo was taken in 2001 in Florida. The Yacht below it is Golden Boy II, 115 feet. 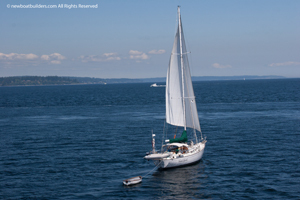 Photo taken in Port Townsend, WA, 2010. 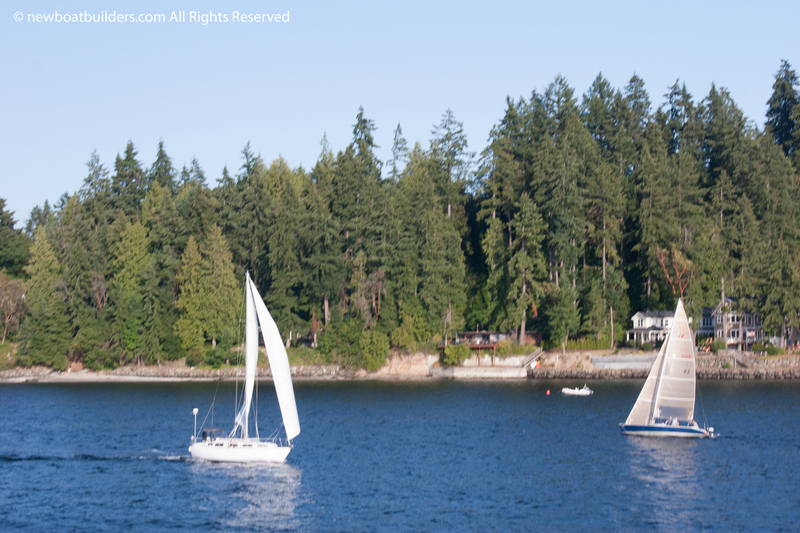 But, if you want to call your boat a yacht you certainly can. 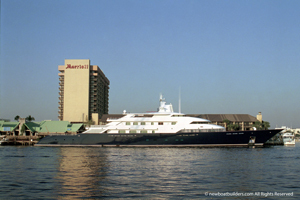 Most large yachts are, for the normal middleclass person, way out of their financial reach. Some even cost hundreds of millions of dollars and are big enough to be considered a ship. 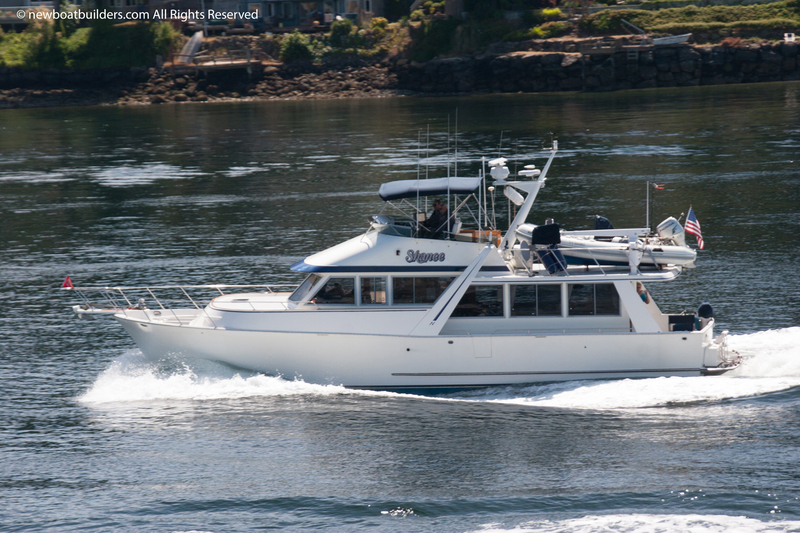 But small yachts in the 30 to 50 foot range can be had second or third hand at reasonable prices. 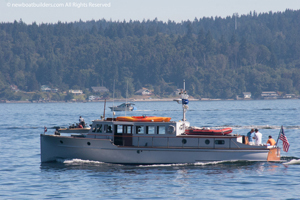 The last two photos are examples of small yachts. However, when considering buying a boat, you must take into account the upkeep cost which will run you about 1/3 of the original cost of the yacht, per year. This includes berthing, maintenance, fuel, and annual haul out for painting and other maintenance that must be done out of the water. Include the cost of insurance. 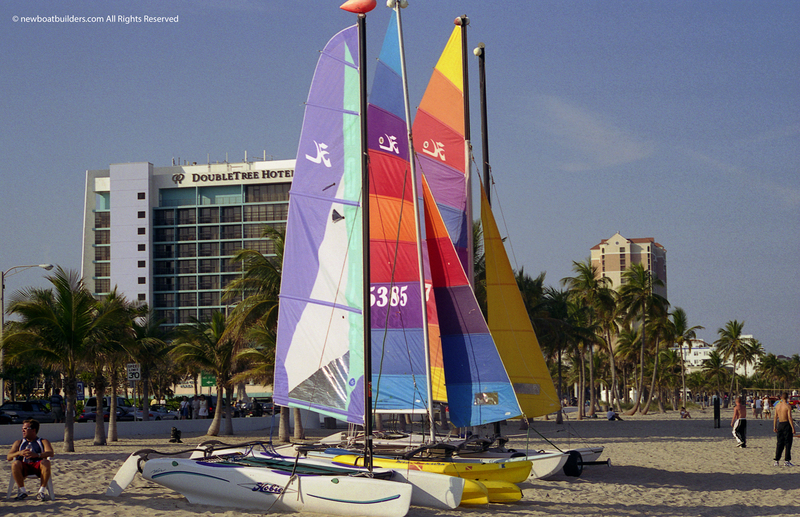 In addition, sails need routine maintenance and eventual replacement. 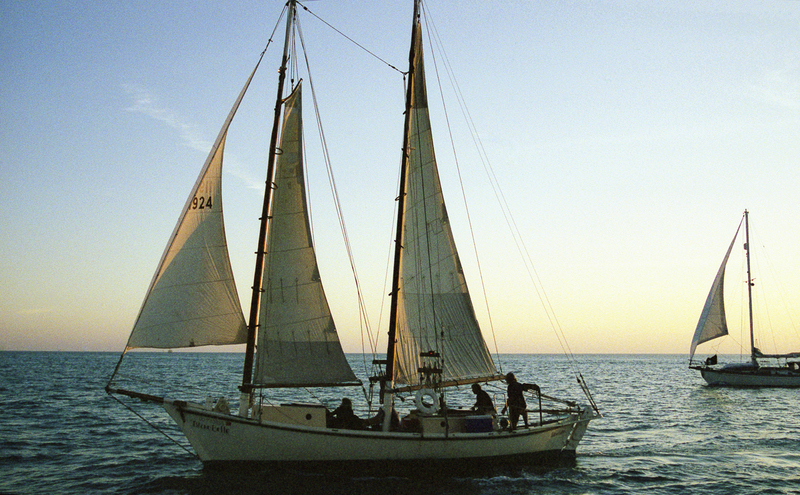 A suit of sails can cost as much as 1/3 of the cost of the boat. Engines need routine maintenance and may even need replacement. So consider the long term costs.